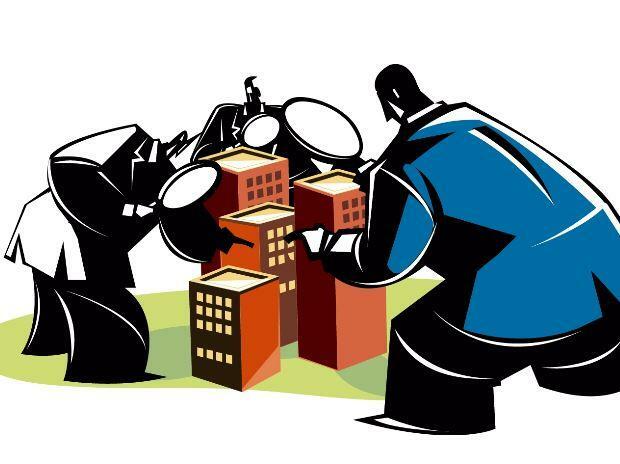 The Income Tax Department Tuesday launched searches at 74 places in Tamil Nadu in connection with a tax evasion probe against some real estate groups and a retail store chain in the state, officials said. They said the raids are being carried out in state capital Chennai and two places in Coimbatore against two realty groups and premises of retail chain Saravana stores, they said. The premises of Saravana group business owner Yogirathinam Pondurai are also being covered as part of the action, they said. A total of 74 places are being covered as part of the raids and a team of 70 tax officials are undertaking the operation with police assistance, they added. The department had last month conducted large-scale raids on a number of popular eateries of the state including Saravana Bhawan outlets.